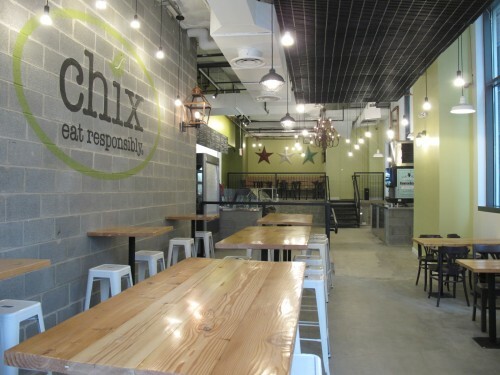 On Friday I mentioned that the folks from Chix had opened their second location at 1121 14th Street, NW just south of Thomas Circle (their first location is at 11th and U St, NW.) I took a peek inside yesterday and the space looks great. 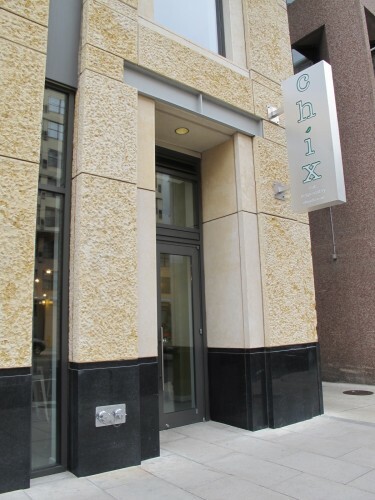 Another solid lunch option for those who work downtown. We judged the original Chix back in Oct. 2011.